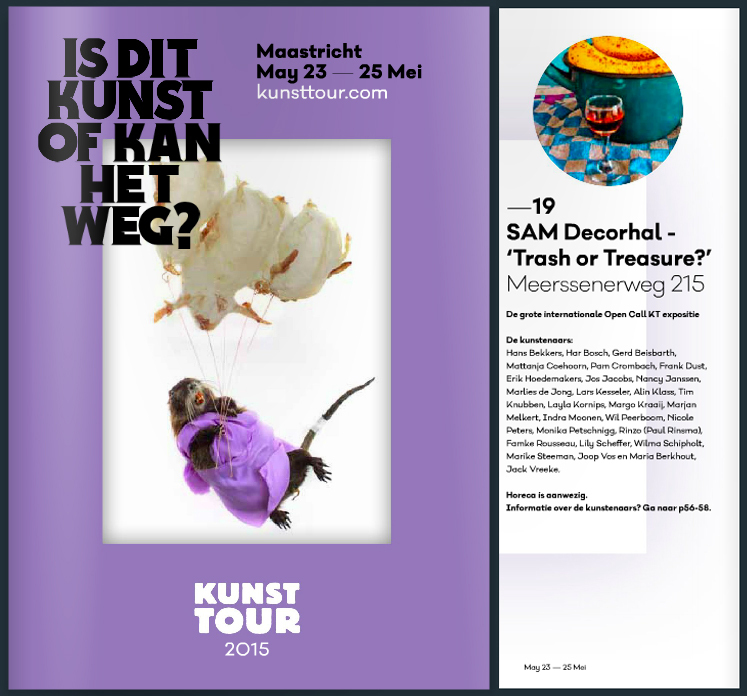 Yeah, it’s that time again 🙂 This year my work will be shown at the SAM Decorfabriek, Meerssenerweg 215 Maastricht. I will be there all three days so feel free to come and ‘bother’ me about anything that comes to mind. This entry was posted on May 22, 2015 by Contrastique. It was filed under Uncategorized .